A complete range of statutory fire escape signs for the discerning specifier. This is the Signbox shop. It’s where people come for inspirational signs and architectural signage that catches the eye and says it all. We believe that signs can be exciting as well as functional and, right here at the Signbox Shop, we’ve proved that intelligently designed, ready-to-buy signage solutions can be affordable, environmentally friendly and oh so stylish. 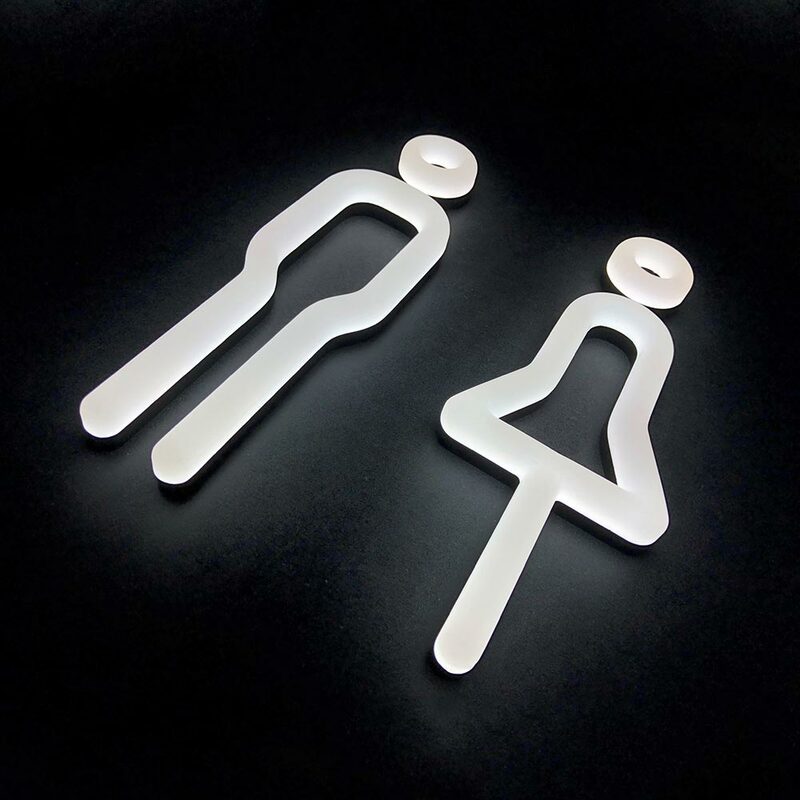 From functional door signs, statutory fire and safety signs with a twist to contemporary signs fashioned from sustainable glass, metal, woods and acrylics and illuminated with LED brilliance, it’s all here. You’ll find it sitting alongside plaques, nameplates, notices, branded digital signage, funky dry wipe boards, NFC smart posters, architectural signs for inside and out and workplace display signs that are freestanding, fixed to the wall and dancing from the ceiling. Whatever, wherever, if you’ve got something to say, we’ll give you a sign that means business. "Signbox is so much more than just a signage provider. 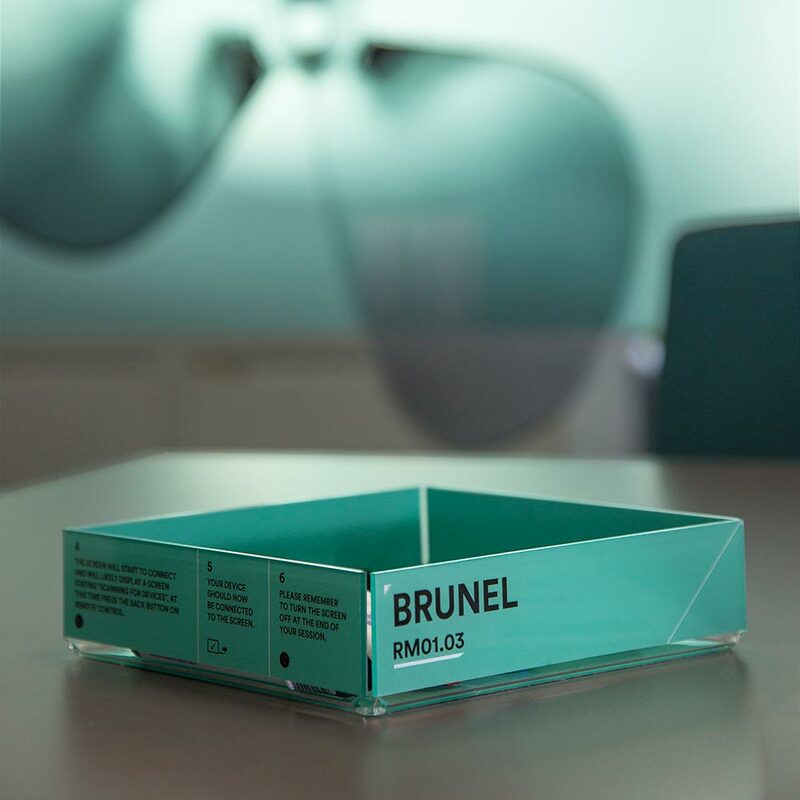 Having worked with the team before, I was fully aware that they had the ability to greatly enhance the design concept with interesting products and ideas to deliver a total, end-to end solution." Andrew Ramsey - Project Architect. 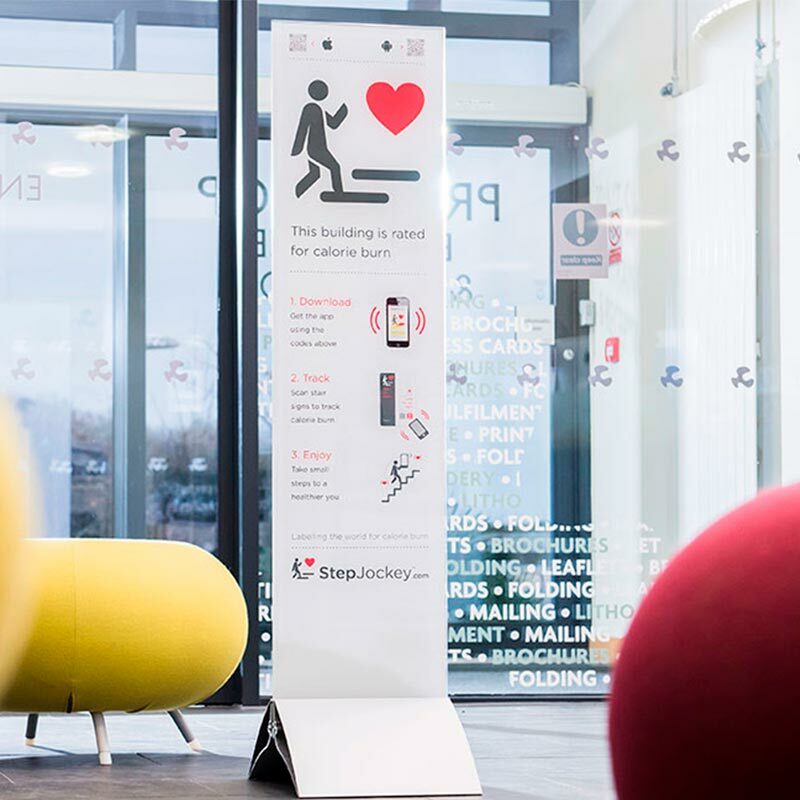 "The installed signage has generated much favourable comment from university staff, students and visitors, not only for its superb design and quality, but also for its effectiveness as a wayfinding tool." "We needed a signage solution that was not only attention grabbing in a tasteful way, but that worked in sympathy with the current architecture. 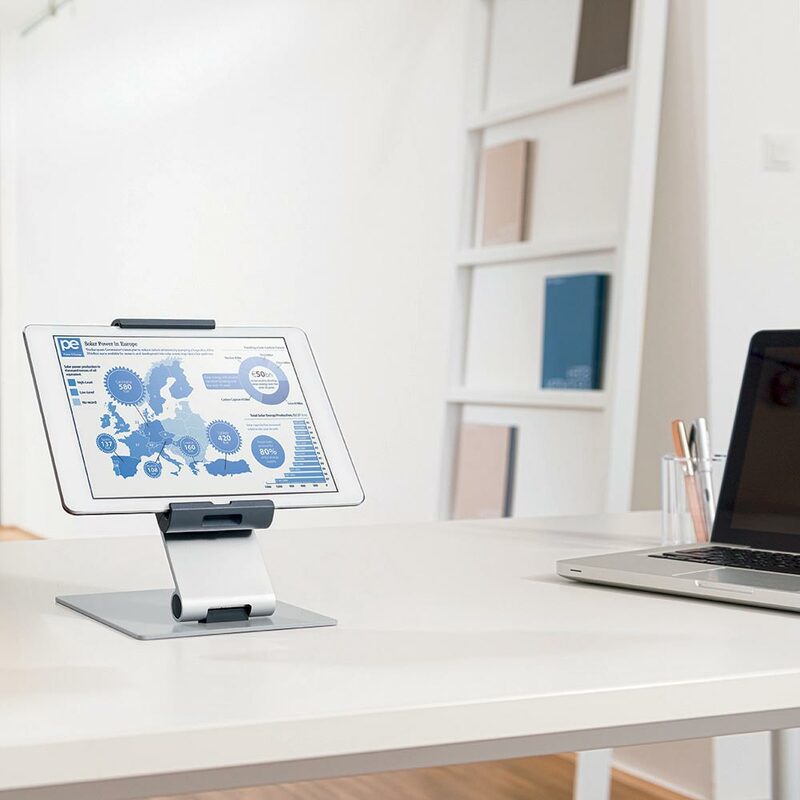 Having worked with Signbox before, we knew that the company could create an innovative solution."